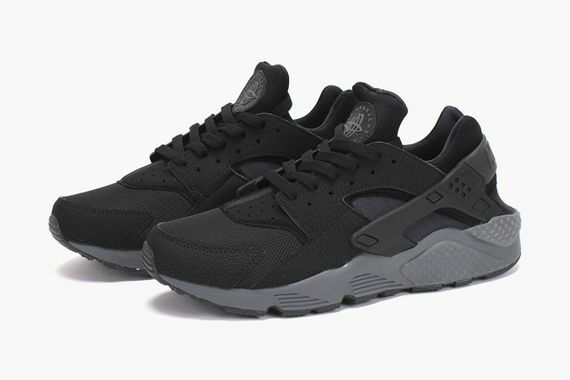 Nike’s beloved Huarache is back in OG form yet again, this time dressed in a simple black and dark grey colorway that is the epitome of simplicity. 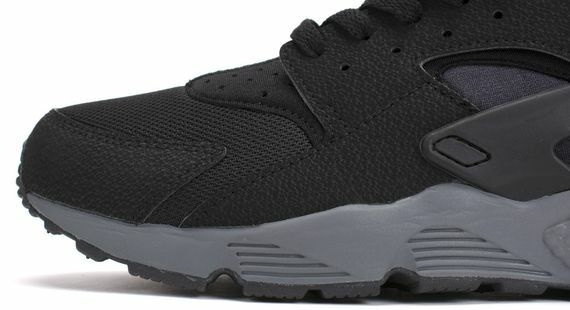 The kicks have a utilitarian feel that is saved by the fact that the Huarache is still, decades later, a brash and bold design. 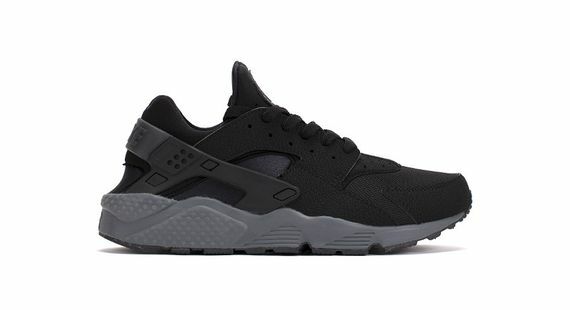 Tonal black uppers meet a dark grey sole resulting in a perfect pair of good looking beaters. Score yours now while you still can.